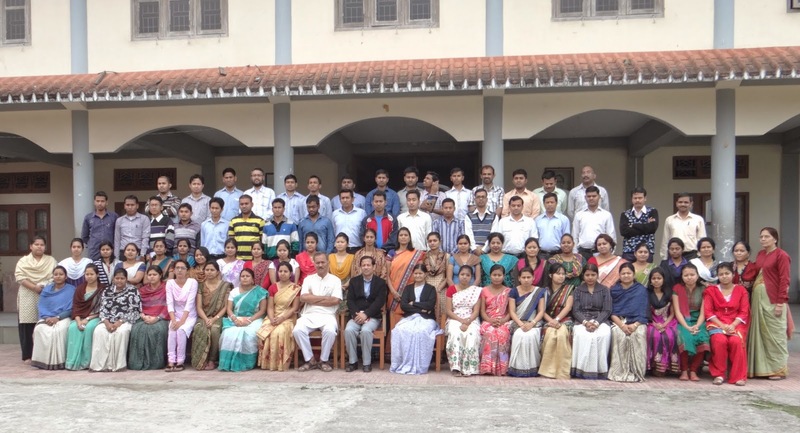 With 21 students from Science and 30 students from Commerce, the fresh session for Class XI (2016 - 2017) started on 2nd May, 2016. It is important to note that unlike every year, even this year a standard entrance test was conducted to permit eligible students to take admission in Senior Secondary of this prestigious school. The Principal of the Vidyalaya, Sri Ravindranath D. Savdeykar addressed the students. He emphasized them to move with an action plan and to set target and goals for their Board Exams in 2018. The Vice Principal, Sri B.M. Naidu made the students aware the rules, regulations and instructions of the Vidyalaya.